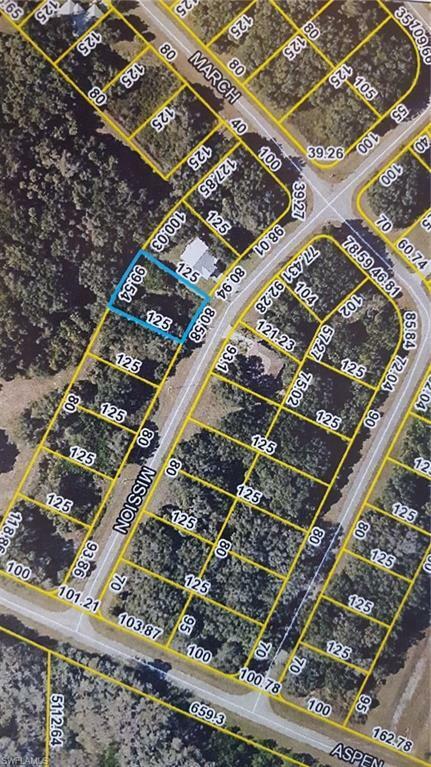 Beautiful home site in desirable Unit 102 Port LaBelle. This lot backs up to a large parcel which currently offers extra wooded privacy. Located just off Aspen Blvd which gives easy access to State Route 80 & desirable West Glades School District. Build your dream home here!